K&M Productions are renowned in the special events industry for producing truly exciting and exceptional events in conjunction with our award-winning decor team and design experts. A significant portion of our business focuses on creating custom decor themed events to reflect and achieve the client's objectives and reinforce their message, whether it be for a product launch, a grand opening, a trade show, sales conference, convention, upscale reception or a gala awards dinner. True theme events should not only involve decor but should also harness the appropriate lighting, music, entertainment, food, special F/X, print requirements and signage, to reinforce the chosen theme, and, to move people on both a physical and an emotional level. CLICK HERE to learn more about some of the many Theme Events (and examples) we offer for conferences and corporate events. 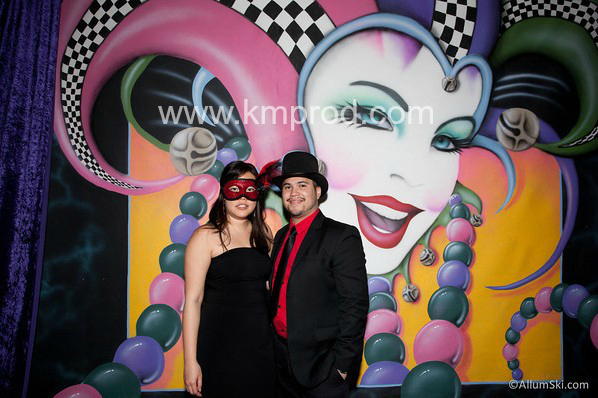 For more information on our Decor & Theme event services, simply contact us. 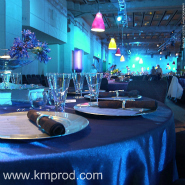 K&M Productions is your #1 choice for Toronto Decor Companies. Our award-winng decor team creates custom gala decor theme events that are available in Toronto, Ontario, and all across Canada. Some of the most popular decor themes for corporate events in Toronto, Ontario include: Bollywood, Toronto Bollywood theme, Toronto Bollywood decor, Monopoly theme, 50s diner theme, Las Vegas theme, Casino theme, James Bond theme, Wizard of Oz theme, Broadway theme, Oscars theme, Mardi Gras theme, Medieval theme, Winter Wonderland theme, An Evening in Paris theme, Black & White theme, California Beach Party theme, Canada Coast to Coast theme, Candyland theme, Caribbean theme, Chicago Speakeasy theme, Country & Western theme, Diamonds Are Forever theme, Disco Fever theme, Fire & Ice theme, Hollywood & Oscars theme, Nautical theme, Puttin' on the Ritz theme, Vineyard theme and Welcome to Toronto theme and many more. Our decor company in Toronto works with event planners from companies, organizations and associations requiring meeting, conference and corporate event themed decor. 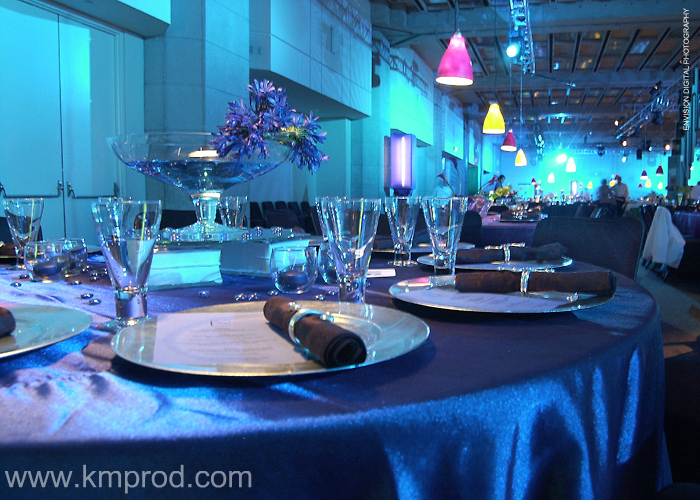 Each and every event is customized to the specific client and entirely driven by budget. The decor budget is always important as it determines how simple or elaborate the decor treatment will be for the event space. It also provides a reality check on decor costs and keeps the client's expectations in line.